device. 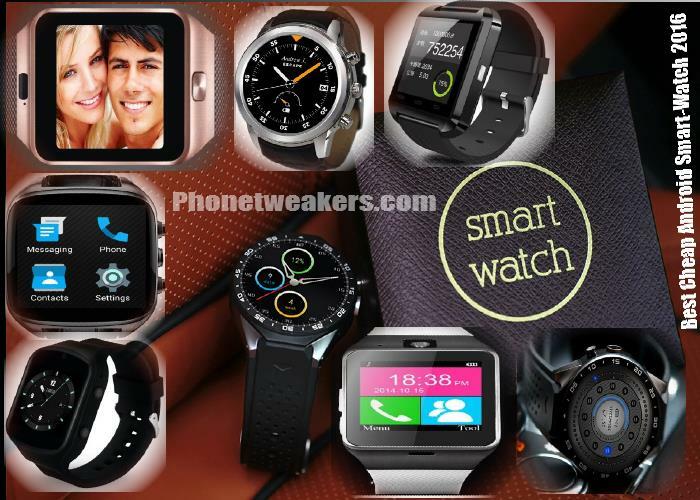 Smartwatches has been around for a long time, but only started to become popular recently. According to survey conducted by a marketing research firm known as juniper, there are more than 2 million smartphone users without a smartwatch in the UK and US aged from 14 years and above. The result was published on the Android Authority website recently, it shows all this people do not value wearable devices. Apple's and Samsung offer the most expensive wearable portable watches in the market, 75% of survey respondents says they prefer this two brands. This is not suprising because these companies are very popular. Other companies have to fight for lower spot in other to get the buyers atention. Juniper Research pointed out that lack of understanding of what you can do with a smart watch reduce the price that buyers/users are willing to pay. The short battery life of most of this wearable device also cause some kind of problem for the buyers. About 20% of current smartphone users are only interested in their smartwatch design and don't even use most of it functions. This is enough to cause a rise in purchase of watches from major companies. Wearing a Smart clock can be very useful in certain situations, but majority of the users and phone owners don't even have an important need for them in their daily life. 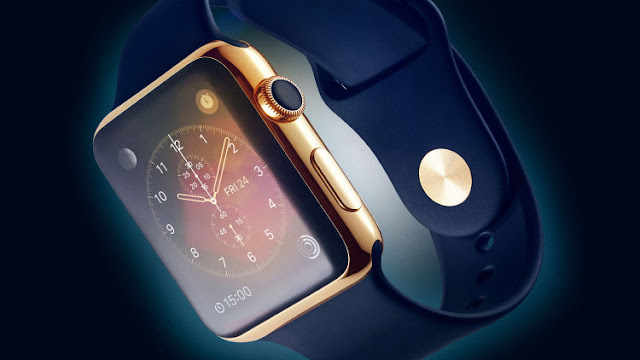 Will you buy a Smartwatch today? what are the reasons, please tell us in the comment section below.